Classic Books Library presents this brand new edition of Machiavelli's political treatise entitled, "The Prince" (1532). The work notably advocates the power of human action and free will – unusual ethical concepts in the political landscape of Florence that customarily favoured religion and ancient philosophies to explain society’s issues. 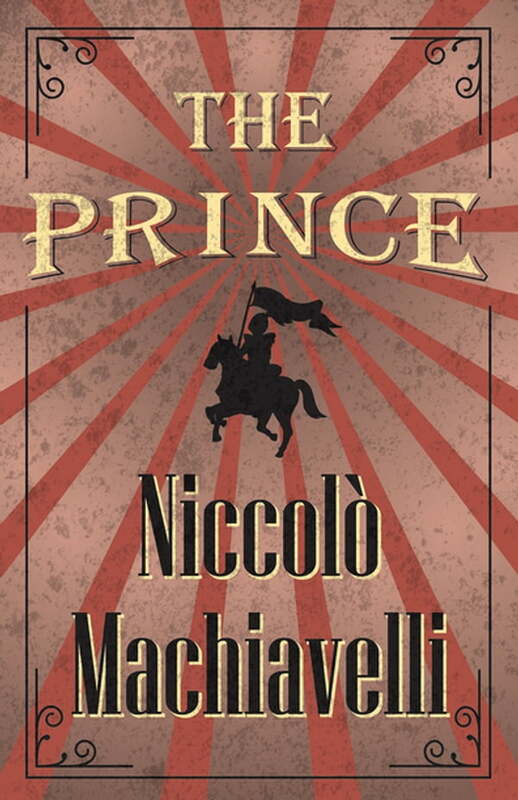 Published after his death, it is commonly believed that Machiavelli wrote “The Prince” as a guide for rulers, namely Lorenzo Medici, who was not in power at the time. Niccolò Machiavelli (1469-1527) was a Florentine politician, philosopher and historian. An influential figure during the Italian Renaissance, Machiavelli was instrumental in the development of Western political science.